The reality cooking show My Kitchen Rules is proving itself to be one of Seven’s most successful properties. 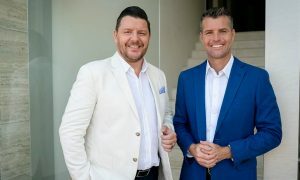 The show has made chefs Pete Evans and Manu Feildel household names. Rikkie Proost, the co-creator of the series, was the EP on the show for the first four seasons. 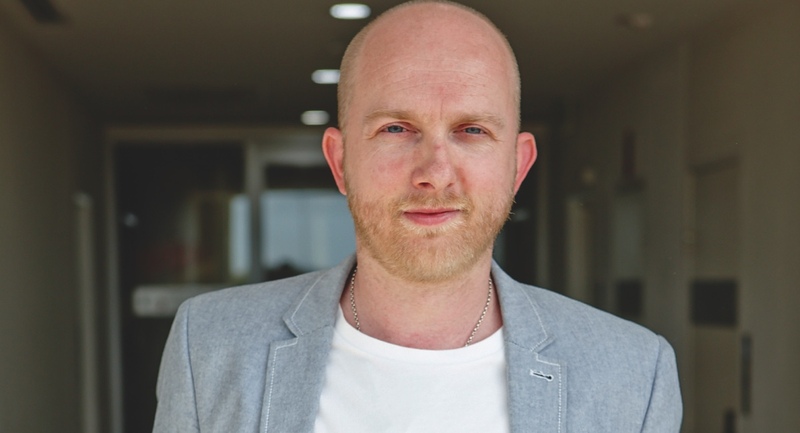 He then took a step back from the local edition after being promoted as Seven’s head of international development and production. While he looks after other formats produced by the company as well, MKR takes up a large chunk of his time. This is due to the success of the format overseas. The show has been picked up in the US, UK and NZ. Along with this, the Australian version of My Kitchen Rules is aired in more than 160 countries. 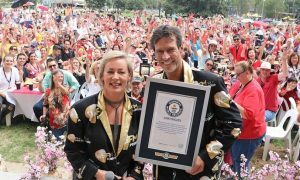 The local edition of MKR starts off Seven’s year with a bang thanks to the large audience turnout each season. The seventh season, aired in 2016, was the most-watched show of the year with an average overnight audience of 2.267 million (metro and regional) for the series. The eighth season of MKR will start on 30 January 2017, after the Australian Open. 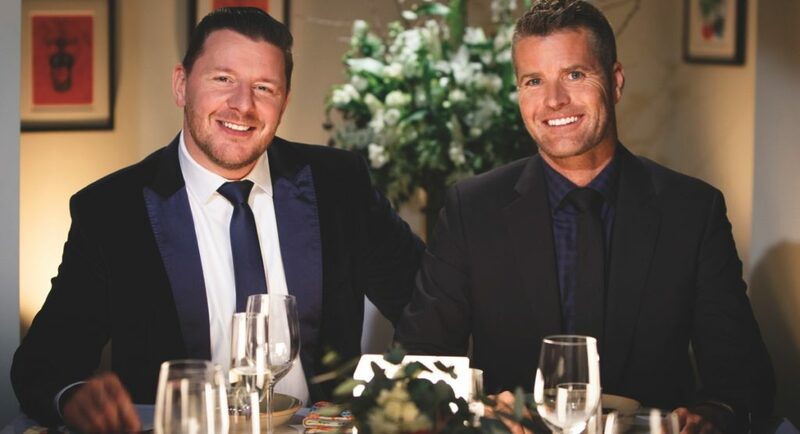 “MKR is a really important brand for us as a company, not only for the Seven Network here in Australia but also Seven Productions internationally,” Proost explained. Asked if there is a bit of bias towards the format because it is his brainchild, he answered, laughing: “Every show you work on is like a child of yours to a certain degree. Having worked on over 300 episodes of MKR, Proost said that it has become a part of his DNA. MKR has had a lot going on internationally in the last 12 months. 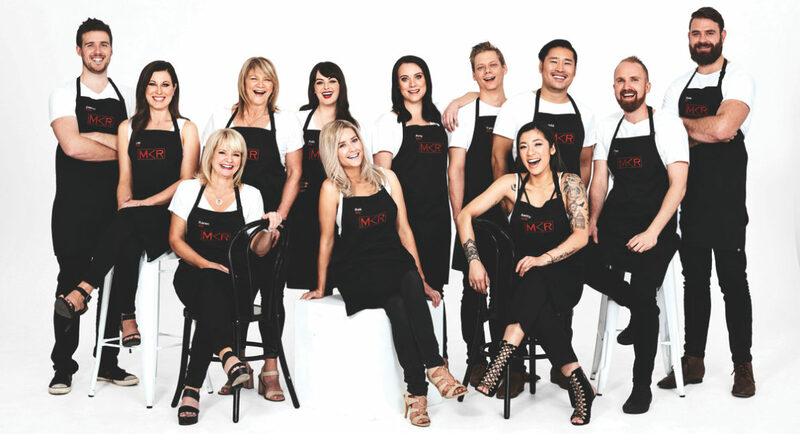 The US edition of MKR premiered on FOX on 12 January 2017. Along with this, Channel 4 in the UK commissioned it for a second season, which is produced by 7Beyond. And if that isn’t enough, the third season of MKR is currently in the pre-production stages in New Zealand, where it will be screened on TVNZ. Proost will be returning to the executive producer chair this season. The toughest challenge with any long-running series is to keep it fresh while sticking to the core rules of the game. With Seven’s My Kitchen Rules entering its eighth season on 30 January, this was even more of a challenge for executive producer Joe Herdman. “We need to remain faithful to the show, but we do need to add new layers to keep the audience guessing,” Herdman told Mediaweek, a week before the new season premiere. 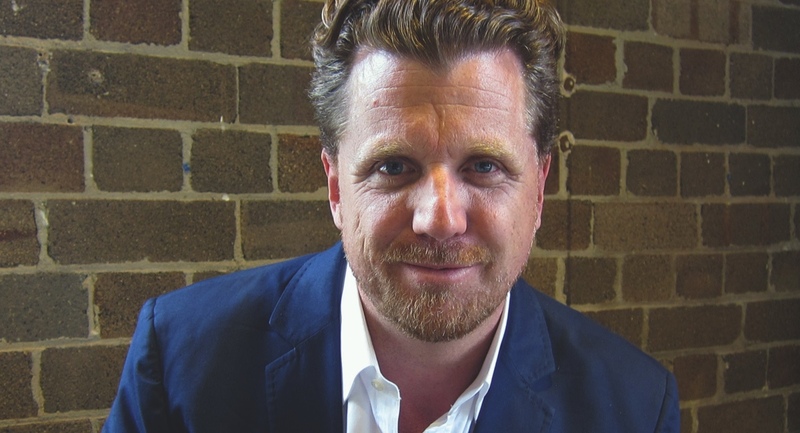 Herdman has been working on MKR for five seasons – two of those as EP. Having worked on other reality formats in the past like Australian Idol and MasterChef, Herdman says he is capable enough to be self critical about what he is watching. Overall, he was happy with the end product of MKR season seven. However, one of the biggest lessons coming out of it was to keep the series moving. This is a learning he has incorporated into the upcoming season. The 2017 season will witness the entry of a new guest judge, who will sit alongside Colin Fassnidge. Herdman was very careful about not giving away too many details including the name! Proost said that Seven’s in-house production, MKR, is tweaked to suit not the country it is broadcast in, but rather the network it is aired on. However, in this process, he ensures that the core rules of the game are kept the same. “It’s about what their channel philosophy and ethos are and who their audience is,” Proost said. The appeal of the Australian version of MKR is that it’s home cooks preparing everyday meals. The settings like the home visits are also kept intimate. Meanwhile, in the US version, there was an appeal to see celebrities competing against one another. On the UK edition on Channel 4, Proost said: “It’s a very interesting one. It sits in a daytime slot at 5pm. “The audience that watches television in that slot is an audience that has gotten home early and is not usually a primetime audience.